On May 2, 2010, James Monroe High School provided for the senior citizens of Monroe County a chance to enjoy a Prom and a walk back thru time to re-live those high school memories of going to the Prom. 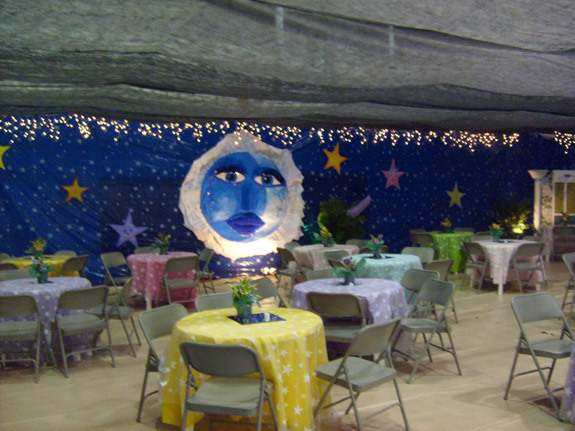 The enchanting decorations of a garden theme was created by the school’s art department for the event. The senior citizens gathered from the Union-Peterstown area and enjoyed dancing to a live band and were also served refreshments by the high school students. 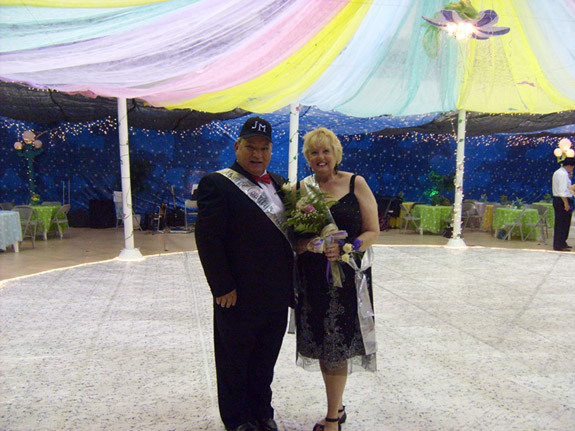 The Prom ended with the crowning of the Prom King and Queen….David and Paulette Sizemore. 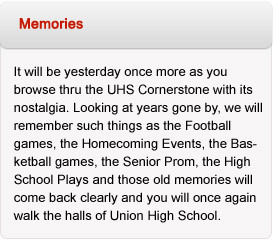 David graduated from Union High School in the Class of 1961.